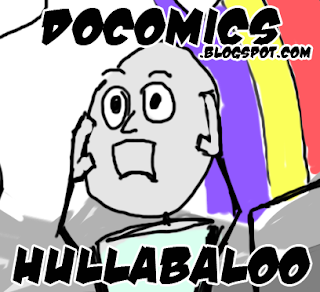 So I decided to start another blog dedicated entirely to making silly comics and funnies. There are currently 2 up but I am going to try and post at least 2-3 a week. Go check it out and see what he is so excited about. Click on the image for a link.